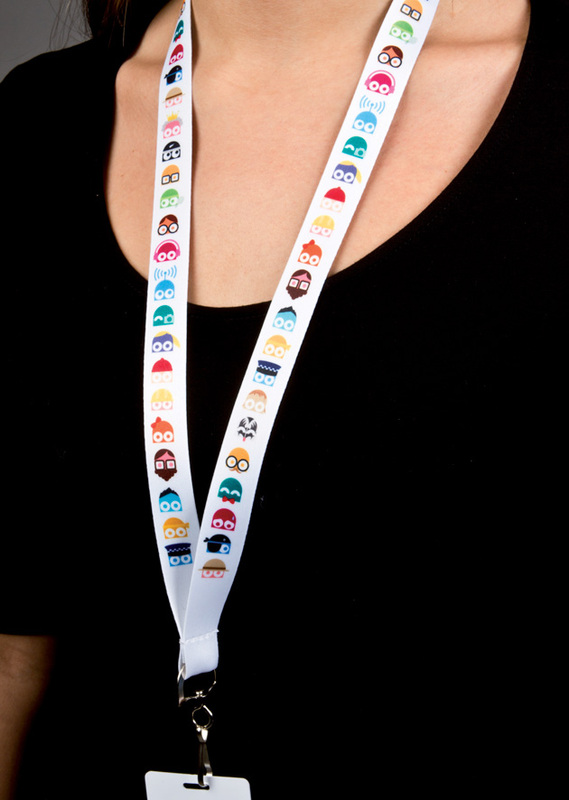 We created the brand, including naming, visual and verbal identity and brand rollout. 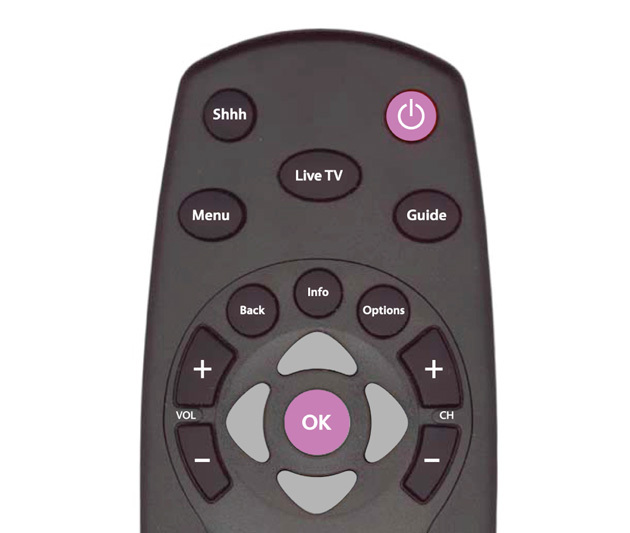 We also designed the packaging, elements of the merchandise, TV user interface and website look and feel. 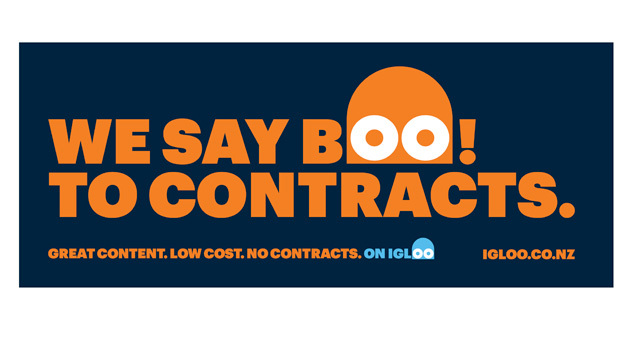 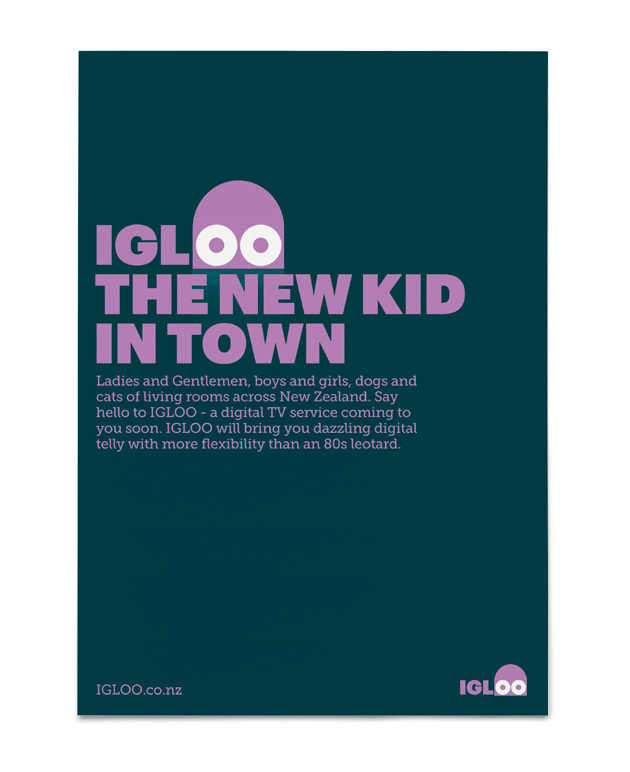 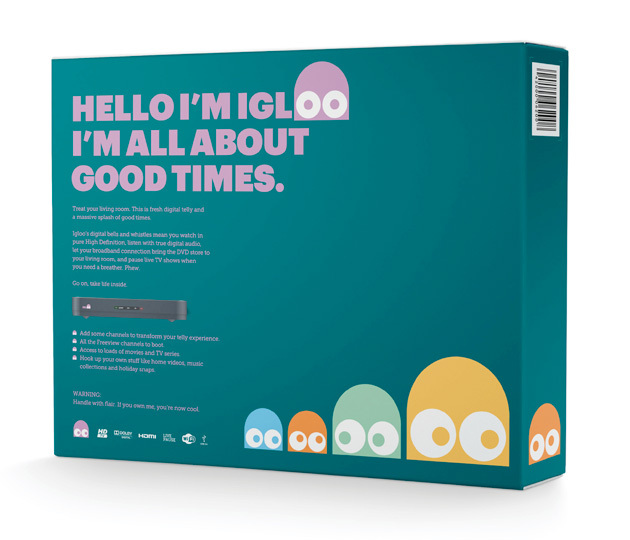 Interbrand Australia has done in creating IGLOO. 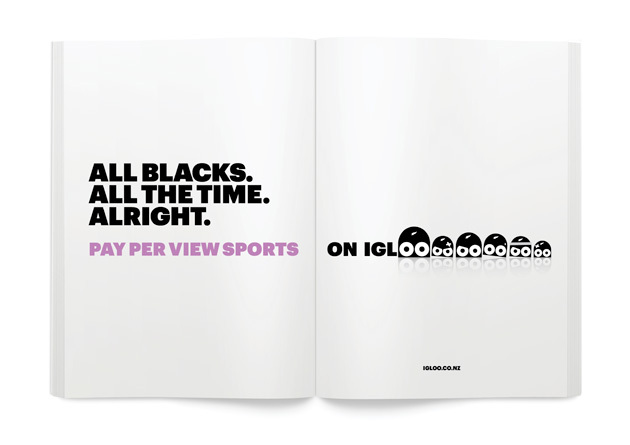 Now we have the challenge of ensuring the experience matches the promise”.